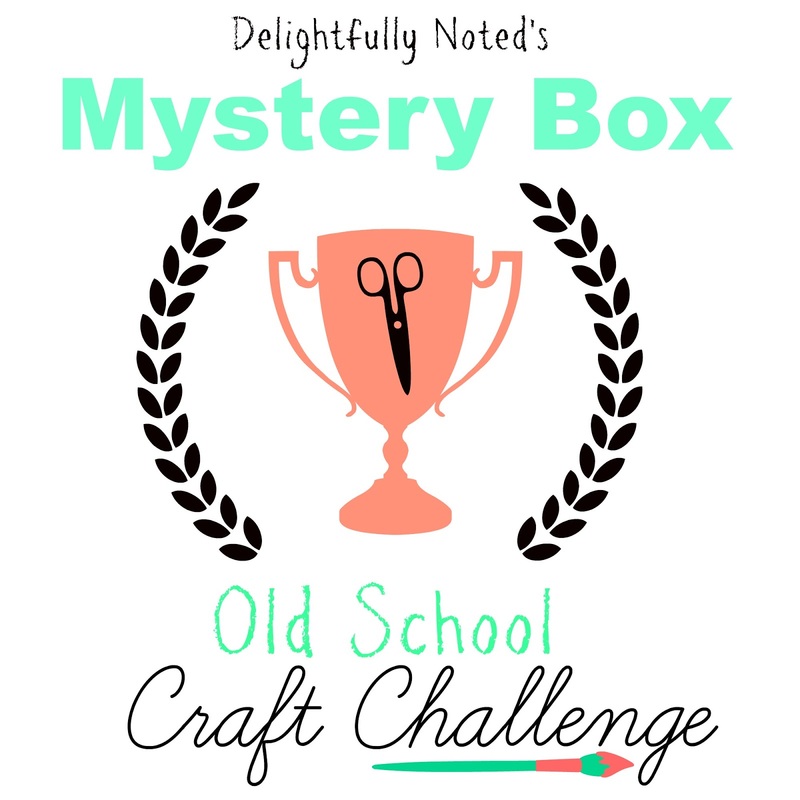 Dose of Delight| 6.18.2015 The Mystery Box Craft Challenge is a Go! Gosh, I love this humidity! Said no one. EVER. Is anyone else just lying around in their own pool of sweat right now? At least I think that's sweat. I don't know maybe I just never dried off from my shower three hours ago. Where ever you are, I hope you're happier.....and dryer. That sounds like a really bad postcard. 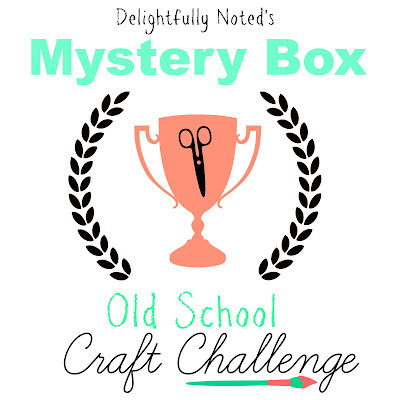 In sunnier news, the Mystery Box Old School Craft Challenge is a GO! Yes, a GO! 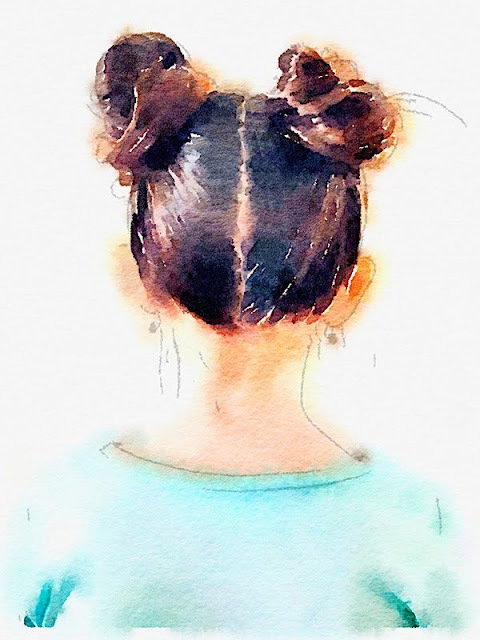 Right now we're looking at 10 participants who will go head-to-head in blogland's most exciting craft challenge ever! It's my challenge, so I can say that, right? I'll be announcing all of the participants next week and will share more details on the competition and the prizes that are at stake. Be here, or be square. In the mean time, I've been hitting up the local craft stores and gathering up all of the "old school" craft arsenal I can find. Man! I wish I could see some of your faces when you open up your packages. It feels like Christmas, 37 new emojis are being released! Just in the past hour I've been in need of a flamingo, a teepee, and woman drowning her own sweat emoji. I'm ALWAYS in need of a "middle finger" emoji. Is this not the most brilliant thing you ever laid eyes on? This is way better than my magazine method. I know the Waterlougue app bandwagon took off a long time ago but I just came across this in my Pinterest board and can't stop thinking about it! Excuse my language, but these girls are badass. 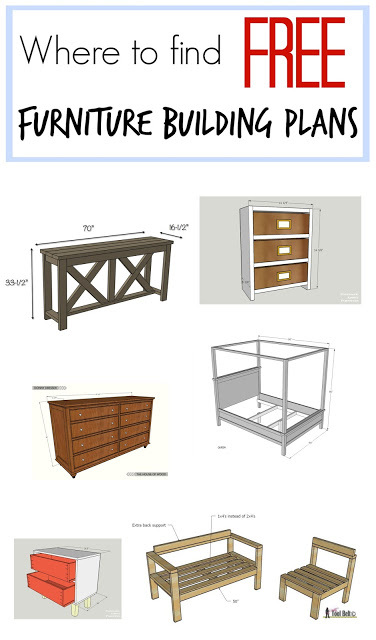 Ever since we built our farmhouse table I've been on a furniture building frenzy in my head. 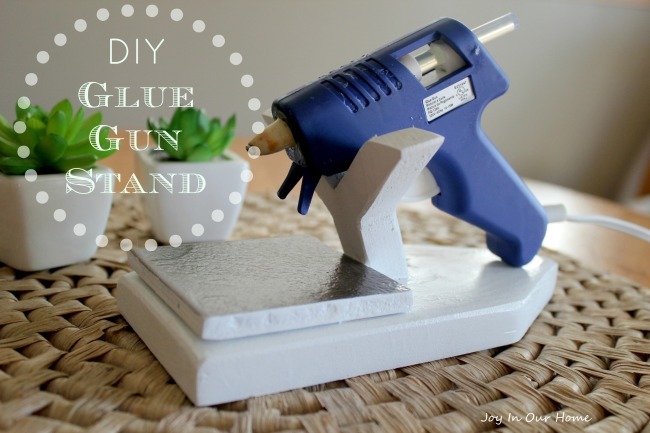 I love that Elisha from Pneumatic Addict shared this post! Tomorrow I'll be guest posting some where amazing. Sounds like it will be fantastic!